Dr. Tarver, our on-site oral surgeon, performs basic surgical procedures in a comfortable, non-threatening environment. We offer a consultation before the surgery, so you can ask questions, and we can explain the process to you. Before your child’s surgery begins, he or she will receive an anesthesia used to numb the teeth and gums during any surgical procedure. This kind of “conscious sedation” safely helps your child relax. 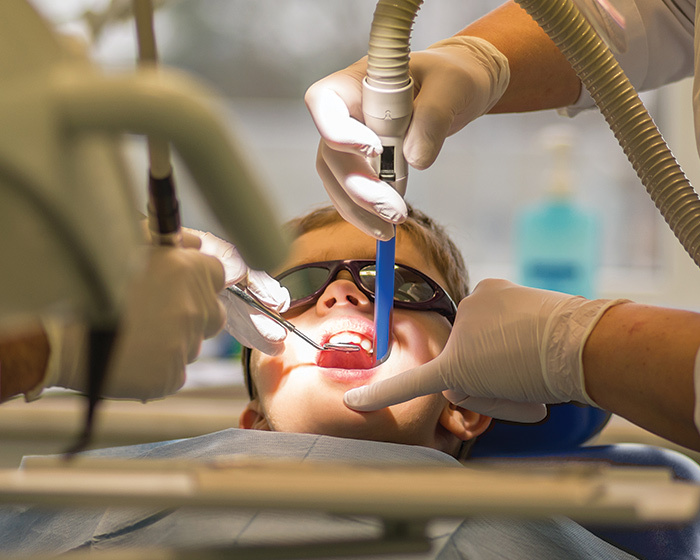 To further ensure your child’s comfort, we also offer nitrous oxide (laughing gas) and IV Sedation for oral surgery. 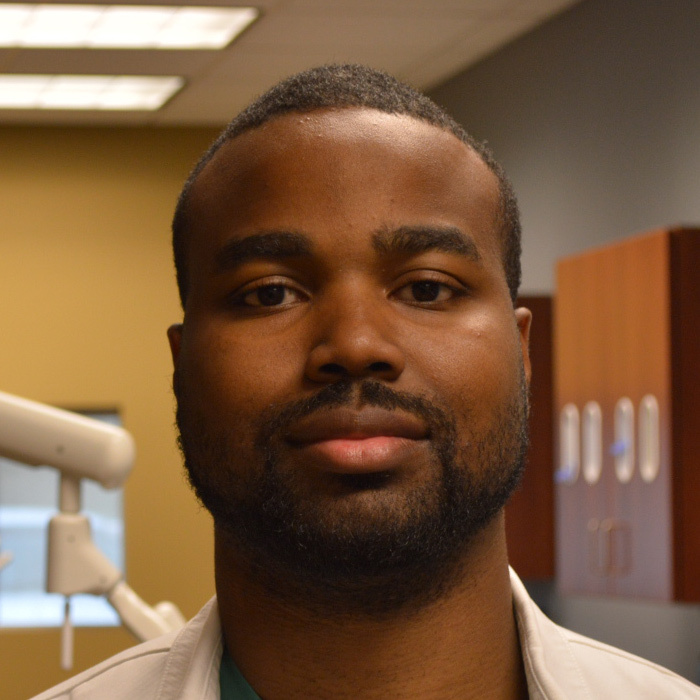 A native of Atlanta, Georgia, Dr. Tarver received his Doctor of Dental Surgery degree from Howard University and completed his Oral and Maxillofacial Surgery Residency at Harlem Hospital. He is a member of the American Dental Association, National Dental Association, and Georgia Society of Oral and Maxillofacial Surgeons. He also serves with the mission society DM Dental Outreach. Outside of work, Dr. Tarver enjoys spending time with his family, working out, and giving back to the community.